This project has received funding from the European Union’s Horizon 2020 research and innovation programme under grant agreement No 769246. 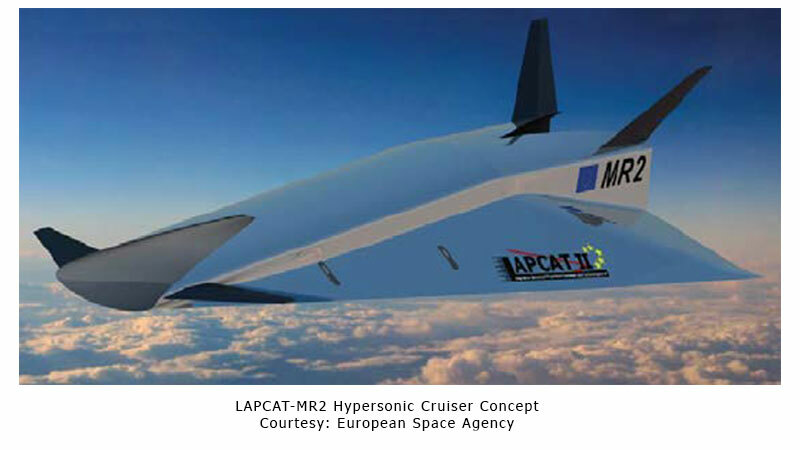 STRATOFLY studies the feasibility of high-speed passenger stratospheric flight. Technological, environmental and economic factors, that allow the sustainability of new air space’s exploitation, are taken into account, drastically reducing transfer time, emissions and noise, and guaranteeing the required safety levels. In addition, STRATOFLY represents the first step towards future reusable launchers. The STRATOFLY project has received funding from the European Union’s Horizon 2020 research and innovation programme under grant agreement No 769246.